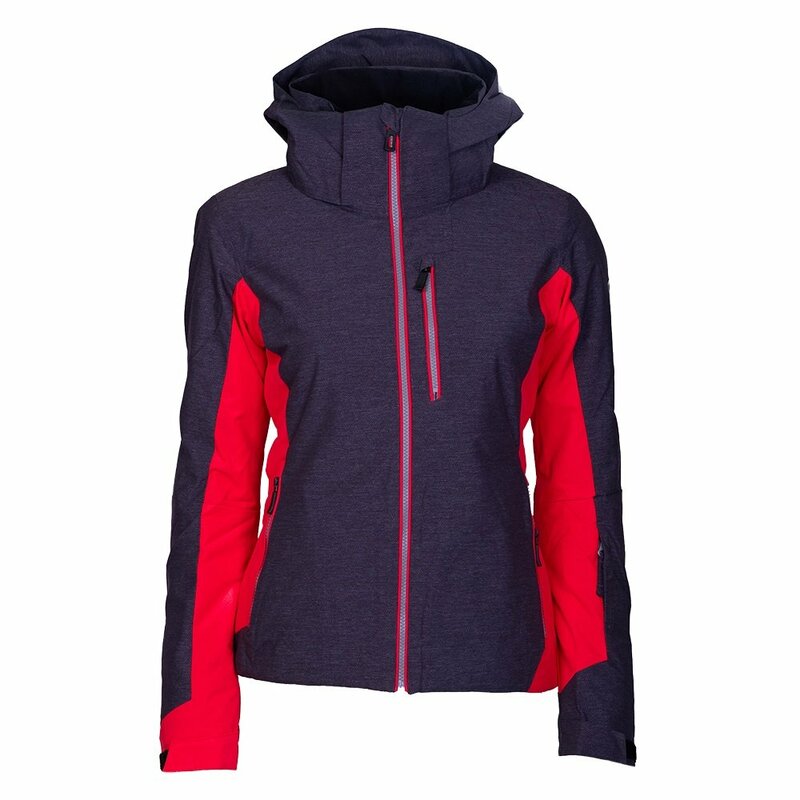 Ladies, if you a new go-to jacket for getting after it on storm ski days, look no further than the Rossignol Grade Insulated Ski Jacket. It has what you need for the most extreme weather out there, like a 20K waterproofing rating and tons of insulation - 160g, to be exact, with 100g on the arms for added comfort. That means you’ll stay toasty warm, even in otherwise unbearable temperatures. The Rossignol Grade Insulated Ski Jacket has additional mountain-friendly features, like underarm vents for convenient cooldown, a season pass pocket, and a totally adjustable hood and powder skirt to add even more protection against the snow. "Are there pants which match this coat? If so, what are the model and color name?" "Thank you for your inquiry. Unfortunately, we do not carry a matching pants for this jacket. We hope this information helps! " "How would you describe the color Rosewood? Is it an orange red or a blue red? " "Thank you for your inquiry. The color rosewood is a bright pink red. We hope this information helps! "